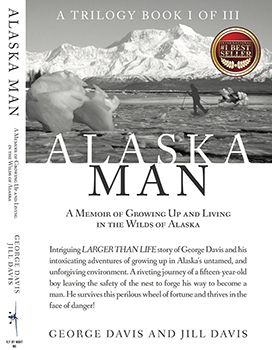 Jill Davis, an international bestselling co-author of Alaska Man: A Memoir of Growing Up and Living in the Wild of Alaska joins Enterprise Radio. Jill is also host of a forum called Ask Alaska Woman, where she takes questions from small business owners and authors. This episode of Enterprise Radio works in association with the Author Channel. 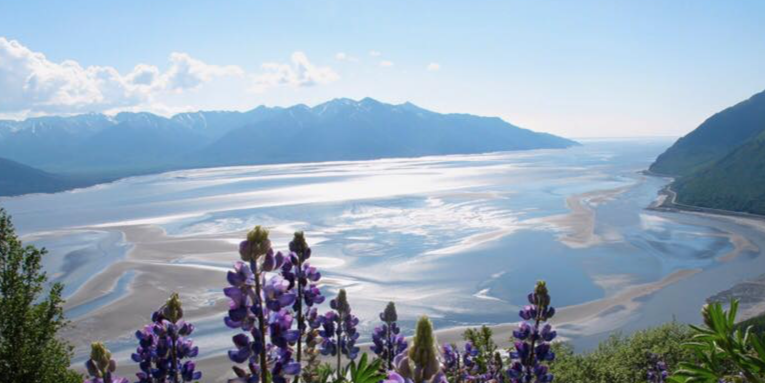 What are Alaska Woman and Alaska Man Consulting services? What kind of business consulting is your expertise Jill? What kind of custom video production do you do? What kinds of Adventures do you put together? 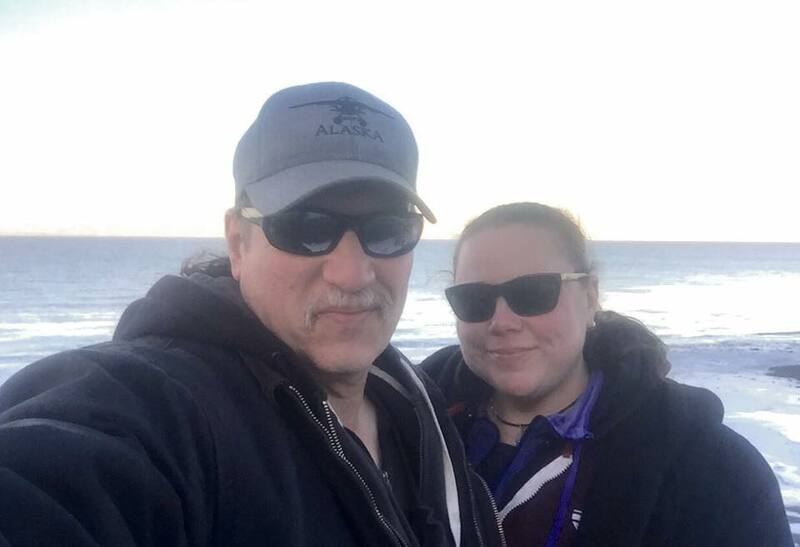 What is your advice for starting a business in Alaska Jill? George Davis has spent his life pioneering Alaska’s coastline from Haines to Cordova that he affectionately named “The Lost Coast.” He left home in Michigan to move to Alaska with his oldest brother at the age of 15. George has a diverse resume of professions ranging from commercial fishing, sports fish guiding, adventure guiding, building lodges in the remote wilderness, entrepreneurship, marketing, flying, running boats, and adventure video production. He is always on the cutting edge in his numerous chosen professions. The inspiration to publish Alaska Man came from the countless larger than life adventures, and his love to share his affection for Alaska’s wilderness with the world. Alaska Woman, Jill Davis is an adventurer, seeking out others that share her passions. When she met George, it was the perfect match. As soon as fate brought them together, they have been a force to be reckoned with in the wilds of Alaska. 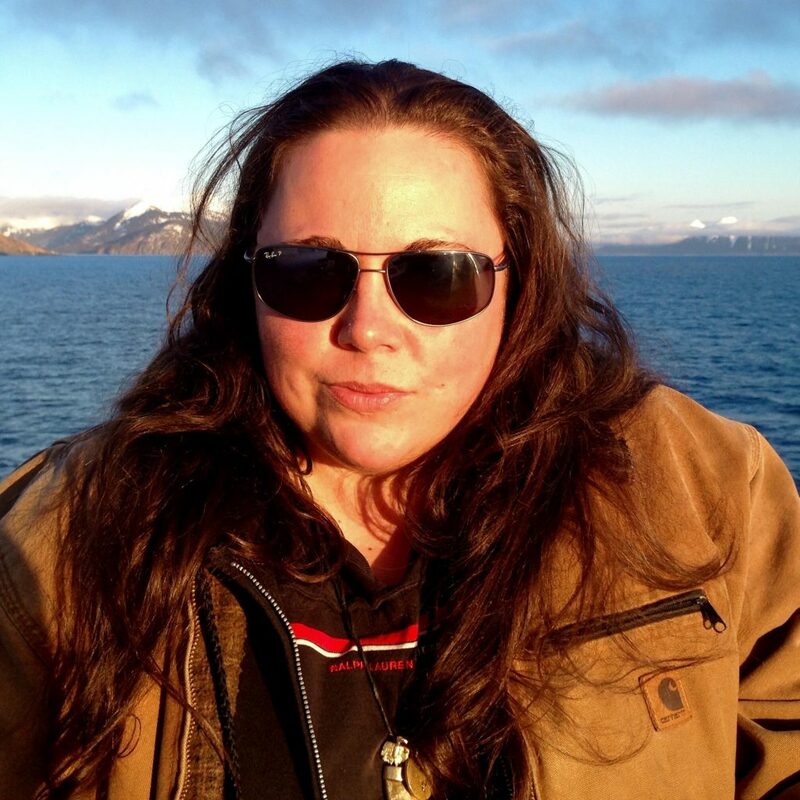 Jill grew up in Cordova, Alaska commercial fishing, sports fishing, flying airplanes, and becoming an entrepreneur. One of her many passions is writing. Through Alaska Wild Adventures, she films and documents true-life living off of the grid in the remote wilderness. People also listened to this: All Dreams on Deck: Are you Ready to Chart Your Course for work and life?